Running a business is hard work. You have to know a lot about every facet of your business, from operations and research and development to marketing and human resources. The fact is, it can be exhausting to do it all. Many manufacturers turn to outside sales representation for help. For example, rather than a manufacturer of an eco-friendly children’s product keeping the sales function in-house, they may partner with an manufacturer sales rep specializing in the green baby world to handle their sales and often distribution too. I believe outside sales representation brings four key benefits to a manufacturer, v. a single in-house sales manager. Because a manufacturer sales rep typically represents multiple lines, they are able to boost the reach and effectiveness of their selling power. 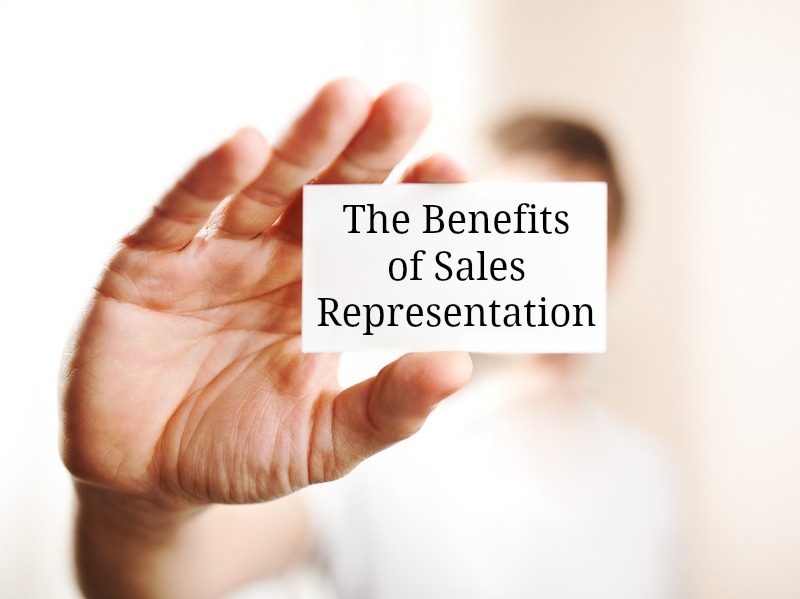 A busy retailer will be more inclined to work with a sales rep representing 50 product lines of potential interest to them rather than meeting with 50 individual in-house reps representing their own product lines. Plus, through multi-line selling, a manufacturer sales rep is able to tap into synergies between various products it represents (one product’s credibility can rub off on another, lesser known product), enabling broader and faster marketplace acceptance. A manufacturer sales rep is often one of the most well connected business people on Earth! They have worked hard to cull a large following of retailers interested in their clients’ goods, and chances are their retailers are turning to them for new and exciting products they can offer their customers too. There is a trusting, credible and established relationship between a sales rep and the retailers it works with and a manufacturer can instantly tap into this powerful relationship by partnering and aligning itself with a qualified sales rep.
Because a manufacturer sales rep is talking to multiple manufacturers and retailers on a daily basis, they have their pulse on the latest trends and happenings in their industry. Oftentimes they will share these insights with manufacturers to encourage them to tap into a trend they’re seeing or an opportunity on the horizon. If you want someone to be hungry for sales, you want to partner with a manufacturer sales rep. They typically work solely off commission, so they will want to help you get your product out into the marketplace so they can get you – and themselves – the best results. With no base salary as a safety net, you can rest assured that they are pounding the pavement day-in and day-out. What other benefits do you see a manufacturer sales rep offering? Please sound off in the comments section.